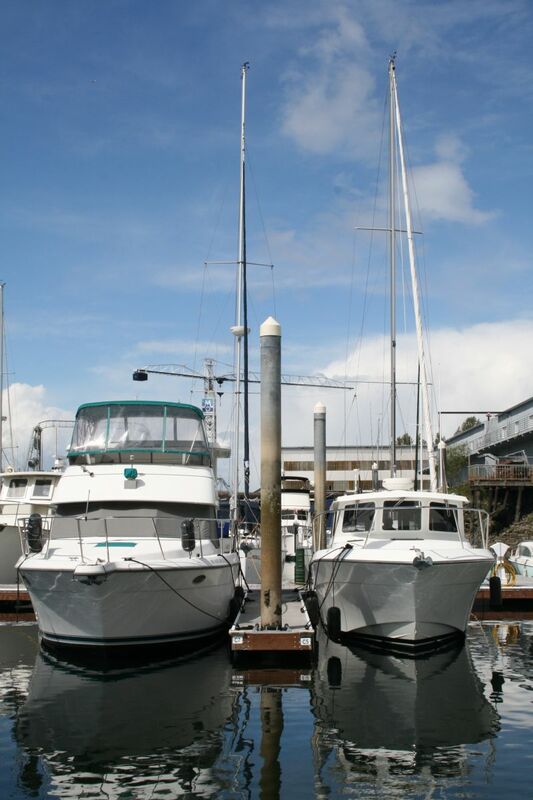 Wrights Marine provides residents of the Pacific Northwest with a complete range of marine and boat repair services. No job is too big or too small. Our highly-trained professionals are among the best in the industry and are able to provide you with the solutions you need. In addition, we guarantee 100% customer satisfaction on every job. Let us know if you’re not completely satisfied, so that our experienced team can find a solution that works for you. For 3 generations Wrights Marine has provided boaters with a Complete Parts & Service Department. If you need boat parts, boat accessories or boat equipment then give our parts department a call. We are a hands-on shop and we have a huge inventory of new and used parts and supplies. Let us help you get your boat back on the water.